Paddle the Palisades is a new long distance paddlesports race associated with the Asbury University Center for Adventure Leadership's KR255. This event is designed to introduce people to the concept of the KR255 without the time commitment. Rather than paddle the entire Kentucky River with its 14 portages, racers will only go 30 miles with one portage. 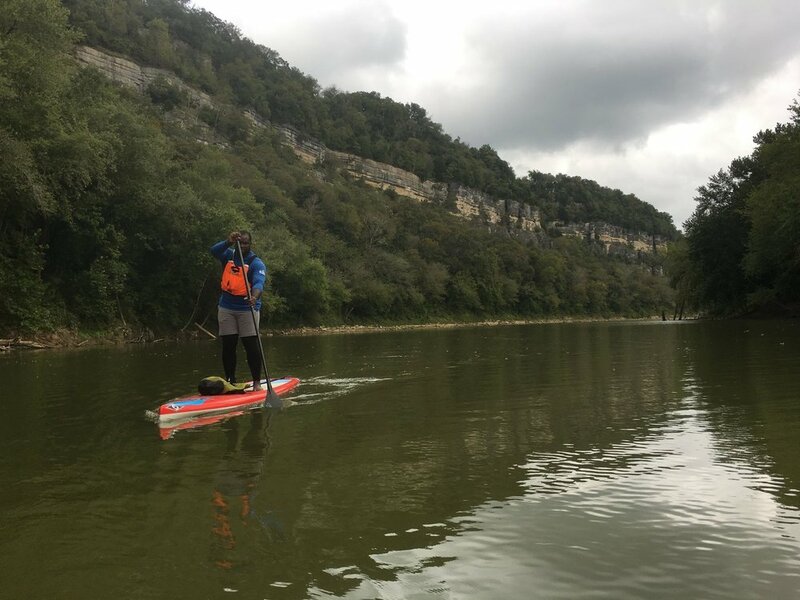 Paddle the Palisades is the fifth event of The Explore Kentucky Initiative's 2018 Kentucky Waterman Series, a series of paddlesports race event that happen all around the commonwealth.